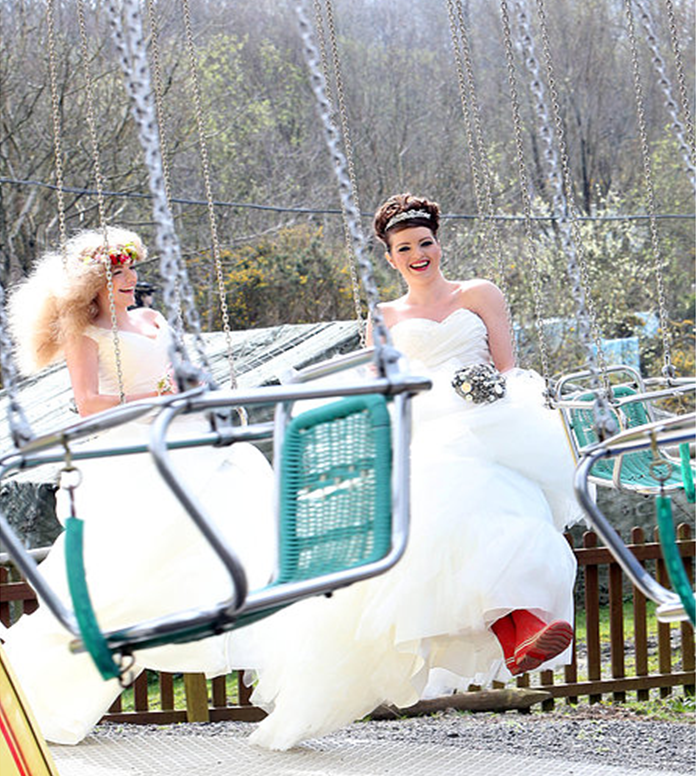 International Women’ s Day on 8th March will be a day that welcomes brides-to-be from across Devon to the hugely popular and highly acclaimed Big North Devon Wedding Show. 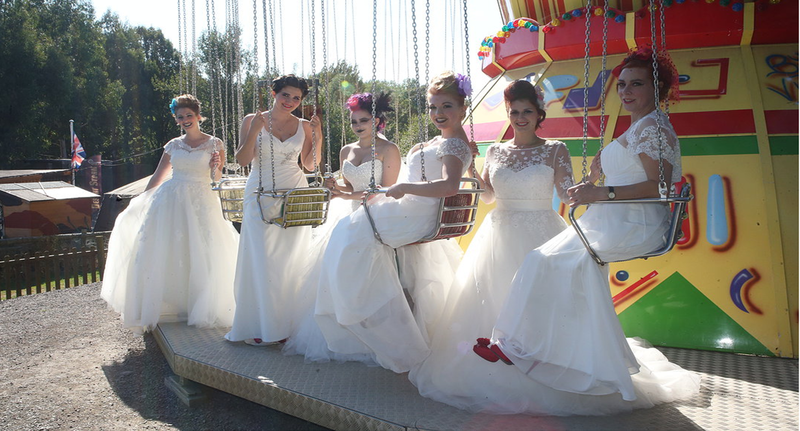 Held in the EWE2 arena with an adjoining marquee which overlooks The BIG Sheep family attraction this wedding show guarantees to be bigger and better that the inaugural wedding fair which was held last September. ‘Devon Wedding Fairs’ owned and managed by ‘Weddings by Claire’ are a dynamic, vibrant, passionate and engaging team of event professionals with a true love for Weddings. This year’s wedding show will have something extra for grooms, best men and fathers off the bride – they can pop along to ‘Ram’s Corner’ and pick up tips and skills to help them deliver a great wedding speech without feeling nervous or anxious. Bespoke gifts for male guests and ‘best men’ will be available in the form of cask conditioned real ales brewed at The BIG Sheep’s micro brewery. Labelled bottles can be designed with images and personal text creating unique wedding memories. The Big North Devon Wedding Show is a must ‘go to’ show for South West brides and will not only provide the ideal opportunity to meet 60+ Devon & Cornwall wedding suppliers in a unique environment, the wedding show will also deliver a stunning catwalk show, gorgeous product demonstrations, pop-up hair and beauty salon, and unique offers galore. Gates to the show will open at 11am, closing at 4pm. 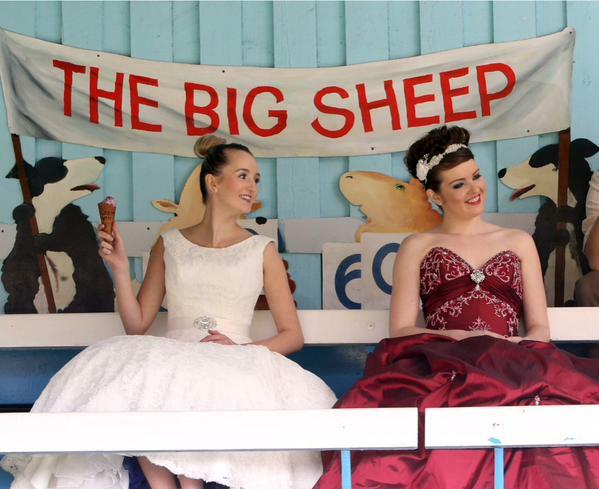 The first 150 brides to pre-register online will receive free entry, with any further brides and their guests paying a small entrance fee of £3.00 which entitles them to access to all the attractions within the Big Sheep park on the day of the show. 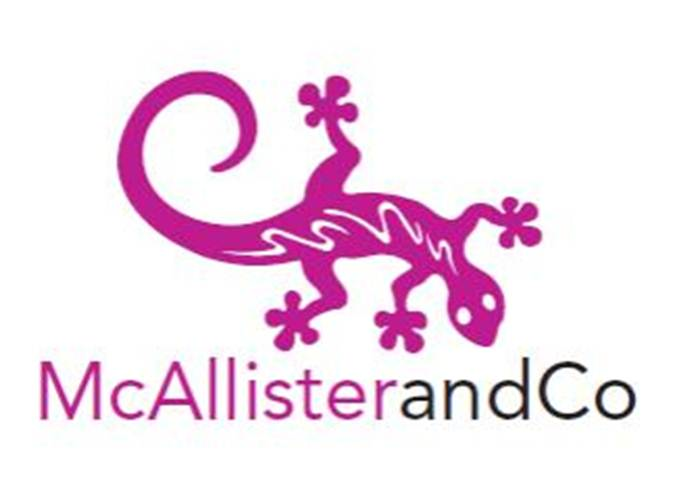 If you’d like to know more about The Big Sheep events or about exhibiting at this fabulous wedding show check out the website where more details can be found in the events section.